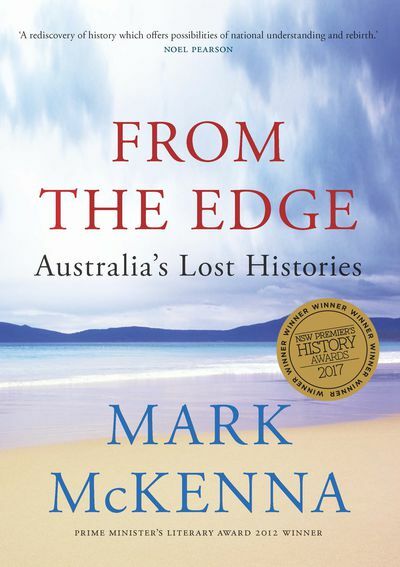 In From the Edge, award-winning historian Mark McKenna uncovers the places and histories that Australians so often fail to see. Like the largely forgotten story of the sailors' walk in 1797, these remarkable histories—the founding of a 'new Singapore' in West Arnhem Land in the 1840s, the site of Australia's largest industrial development project in the Pilbara and its extraordinary Indigenous rock art, and James Cook's meeting with Aboriginal people at Cooktown in 1770—lie on the edge of the continent and the edge of national consciousness. 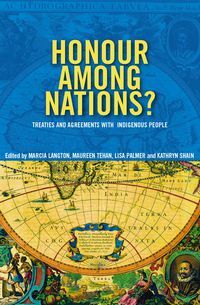 Retracing their steps, McKenna explores the central drama of Australian history: the encounter between Aboriginal and non-Aboriginal Australians—each altered irrevocably by the other—and offers a new understanding of the country and its people. The wildness is ancient and humbling. Seen from offshore, the island barely rises above sea level, a lonely outcrop of monumenal granite and low-lying, windswept scrub that lies in a treacherous body of water off Australia’s south-east coast. On a clear day, when the white shallows appear beneath a translucent sea, it’s possible to imagine Preservation Island and the entire Furneaux Archipelago for what it is: the remains of the land bridge that once joined Tasmania to the Australian mainland some ten thousand years ago. In November 2013, I came to this remote island off Tasmania’s north-east coast in search of a remarkable story of human endurance. After the wreck of the merchant ship the Sydney Cove in February 1797, this tiny island in Bass Strait—little more than three kilometres long and one kilometre wide—became the site of the first European settlement south of Sydney. 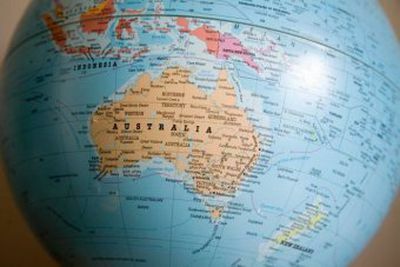 Few Australians are aware of the story that unfolded from Preservation Island and even fewer are aware of its true significance. The first overlanders in Australia to pass through extensive stretches of Aboriginal Country have been largely forgotten. These men experienced the most sustained contact with Aboriginal people in the early colonial period beyond Sydney. 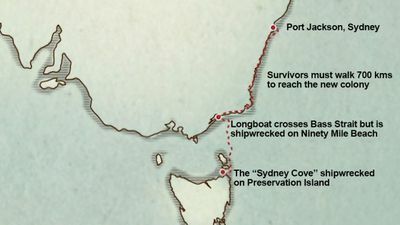 Between March and May 1797, they traversed 700 kilometres of Australia’s south-east coastline, meeting and sometimes camping with Aboriginal people from at least eight distinct language groups between northern Victoria and Sydney. The written account of William Clark's trek is also evidence of the humane and generous treatment of these forlorn interlopers by Indigenous Australians, who ensured the party's survival. 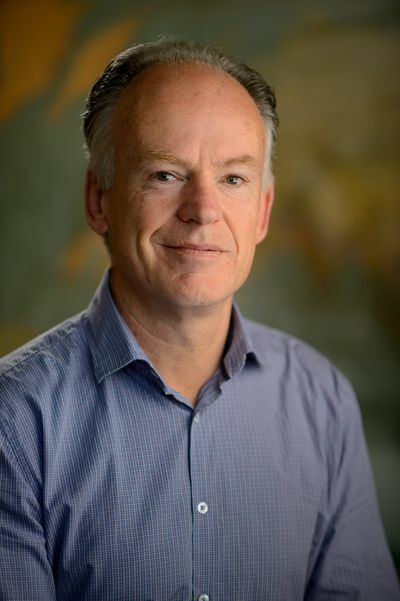 Mark McKenna retraces one of Australia's greatest survival stories and cross cultural encounters. 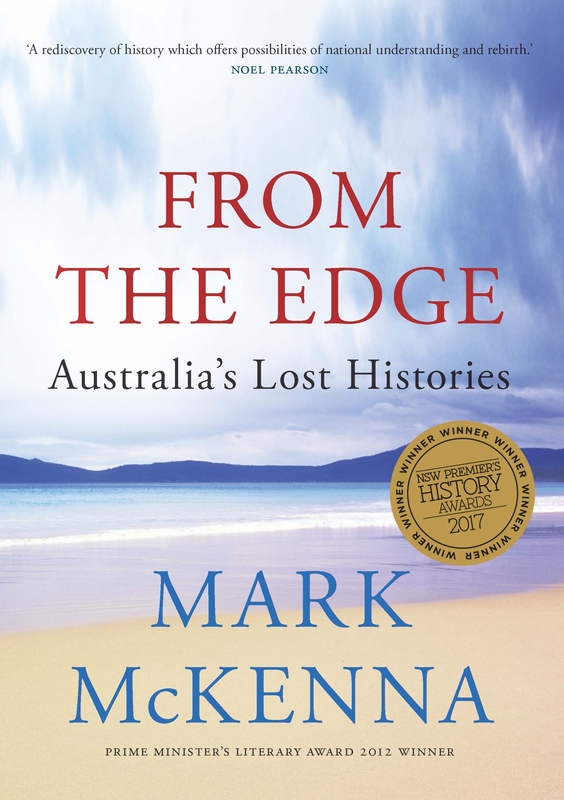 "From the Edge is striking in its ability to fold together the present and the past and illuminate the way in which so much of Australia's Indigenous and local history has remained neglected"
"McKenna's prose is crisp and powerful, his pace brisk. The first two chapters are especially gripping – you'll want to option the film right – but his greatest achievement is more profound. McKenna manages to shake white Australia's understanding of the landscape as a place to be valued for its wild, "natural" emptiness. Contemporary Australians often seek out remote places precisely to revel in the sense of being profoundly alone, but From The Edge is a potent reminder of why this emptiness should chill us. 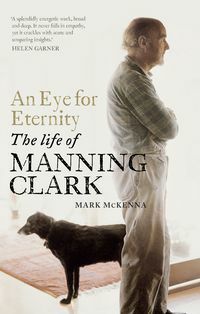 McKenna gives glimpses of a country brimming with life and activity, permeated by cultural meaning and profound knowledge." 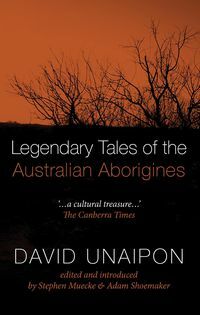 "This is a book that will haunt your memory and ignite your dreams of what Australia once was and might yet become." 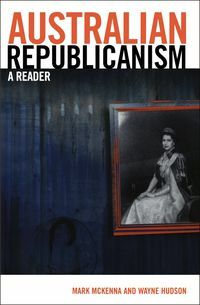 "A rediscovery of history which offers possibilities of national understanding and rebirth."